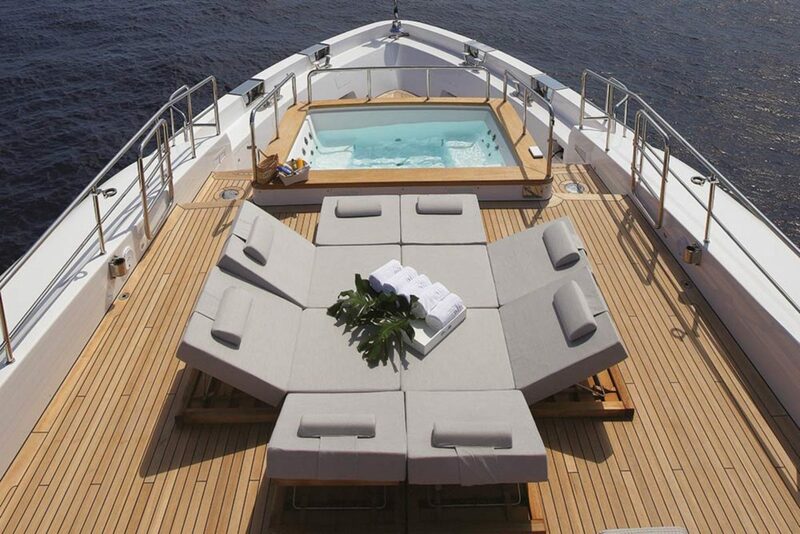 FOR THOSE SEEKING THE ENVIABLE LIFESTYLE THAT COMES WITH OWNING A LUXURY YACHT, SEANET OFFERS THE PERFECT SOLUTION. 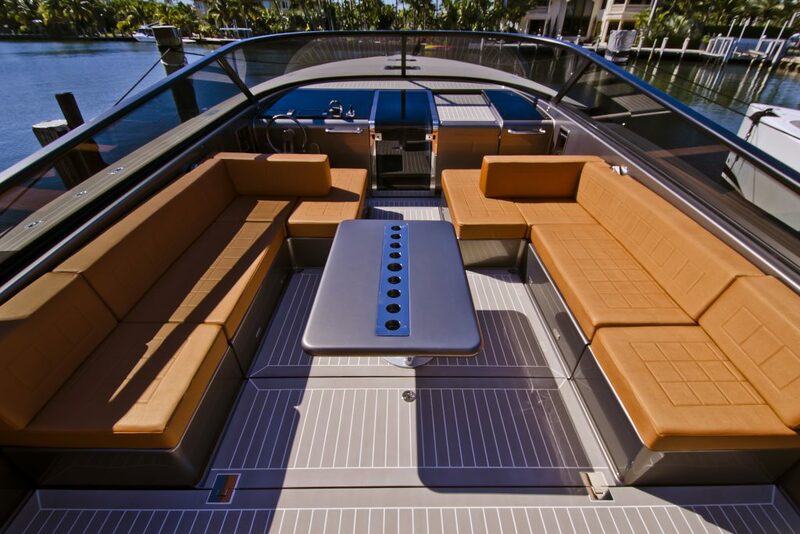 For those seeking the enviable lifestyle that comes with owning a luxury yacht, SeaNet offers the perfect solution. 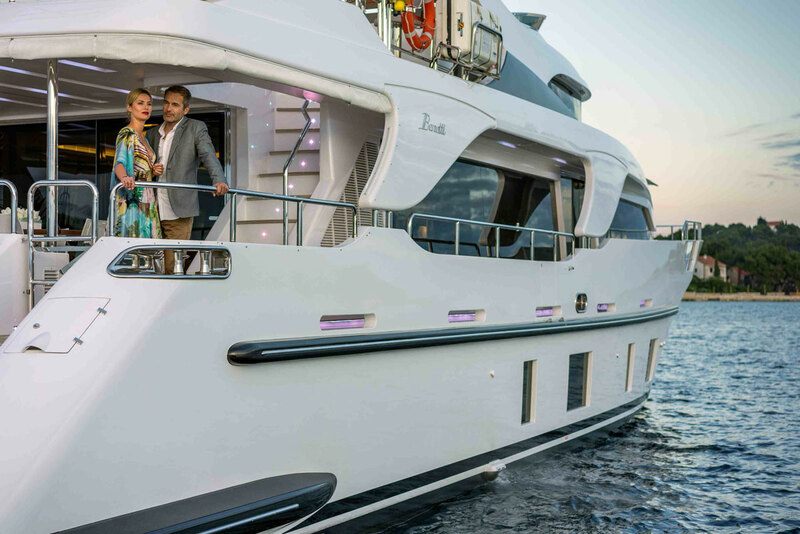 SeaNet co-owners enjoy the exceptional lifestyle of owning a yacht, without the hassle associated with being a sole owner. 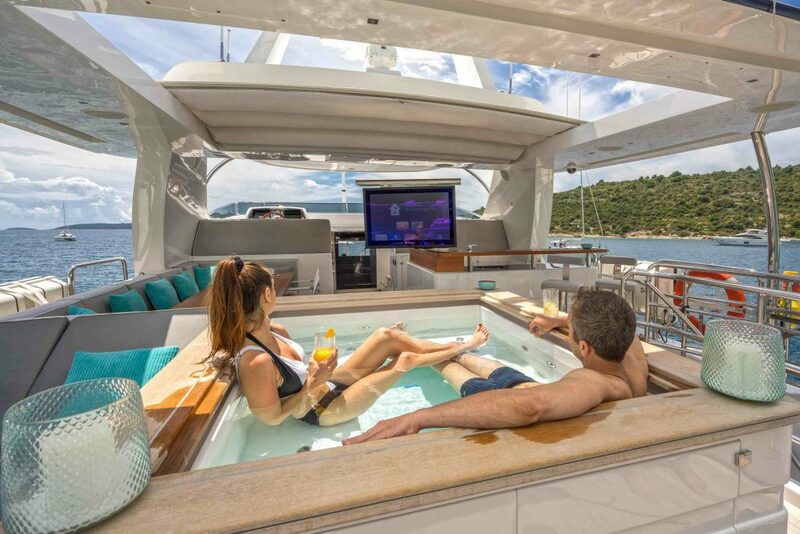 Their unique co-ownership program provides a responsible way of owning a yacht, enabling co-owners to make the most of their time on-board. With SeaNet, you can reduce the annual fees of year-round mooring, maintenance costs, insurance, and crew expenses, without sacrificing the use and enjoyment of your yacht. Guaranteed availability with a maximum of four owners per yacht ensures that every co-owner can enjoy the experience of being a yacht owner. 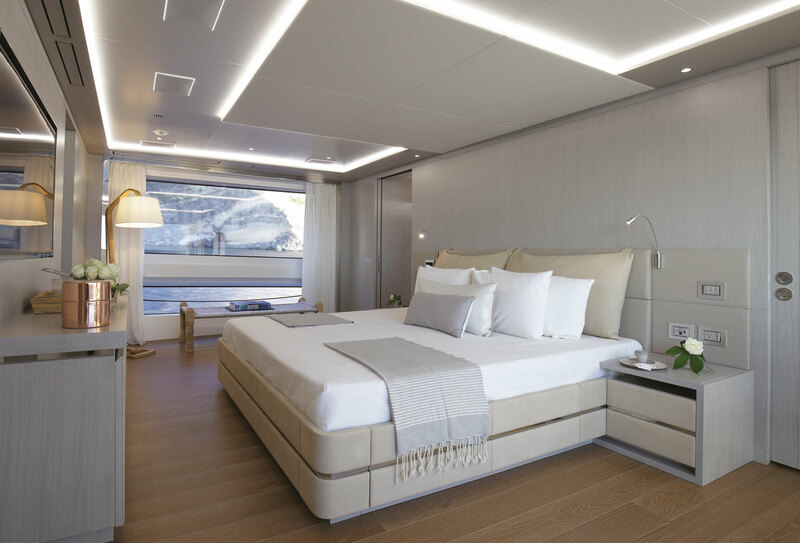 SeaNet will fully personalize the yacht before a co-owner steps on-board, equipping it with their chosen bed linen, interior items (cushions, vases, art, tableware, ect. ), and personal touches such as family photos. 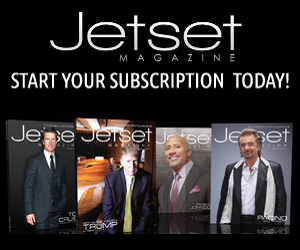 SeaNet also recognizes the importance of maximizing your time spent on the water. 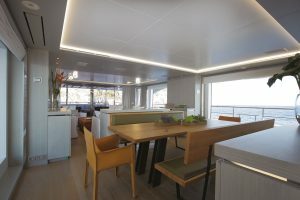 All yachts in the SeaNet fleet feature a range of equipment and inflatables for water sports, such as water skiing, paddle boarding, seabobs, snorkeling, and diving. 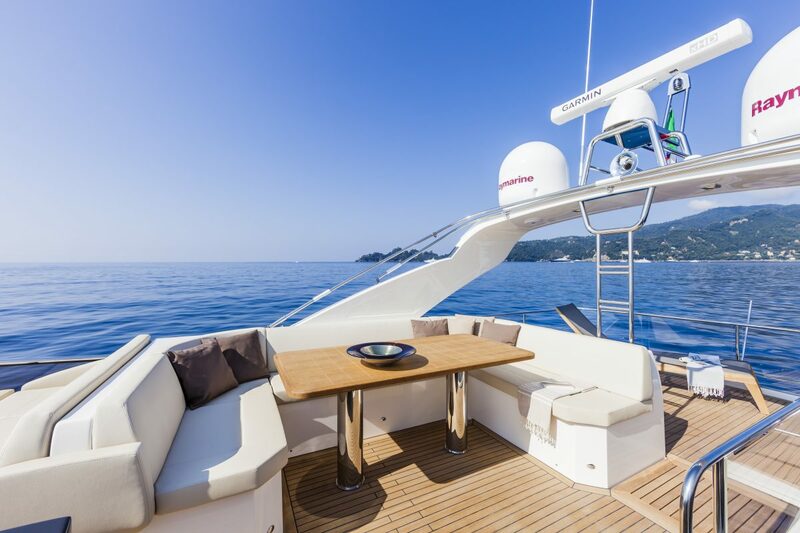 SeaNet’s comprehensive management team ensures that co-owners’ time on-board their yacht is as seamless as possible. 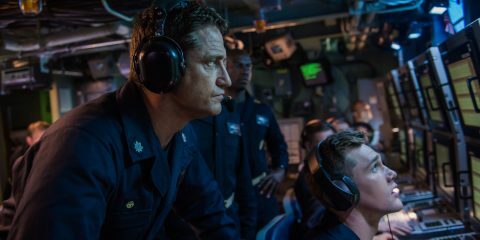 The team includes a full-time captain and experienced rotating crew to provide the highest standard of service. SeaNet makes sure that every element from planning, logistics, and maintenance offers co-owners peace of mind and an exceptional yachting experience. 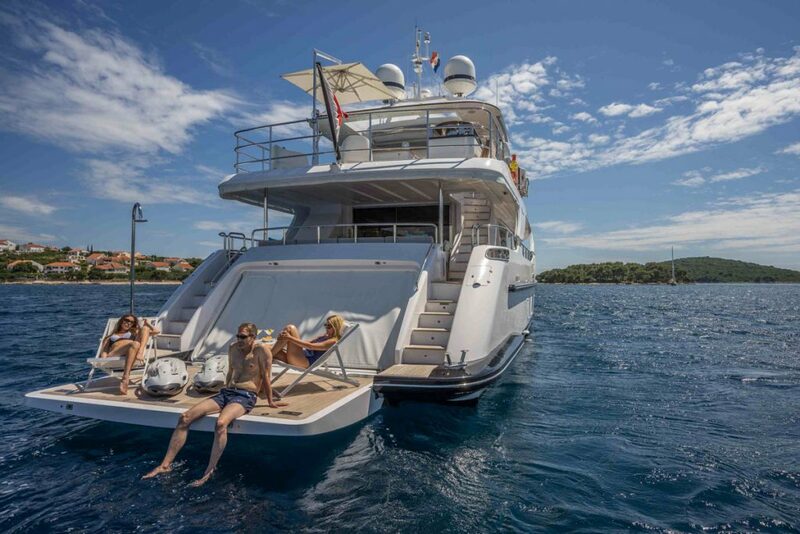 SeaNet’s co-ownership approach allows you to indulge in the yachting lifestyle and spend 8 to 16 carefree, memorable weeks spread equally throughout the cruising year. 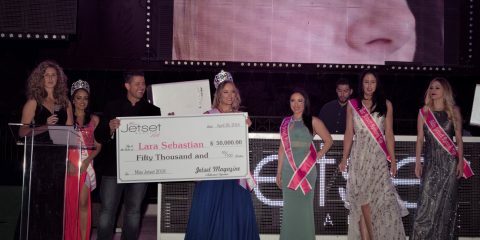 SeaNet provides each owner with a reservation system and a multiyear Itinerary which is agreed upon by each owner of the yacht. 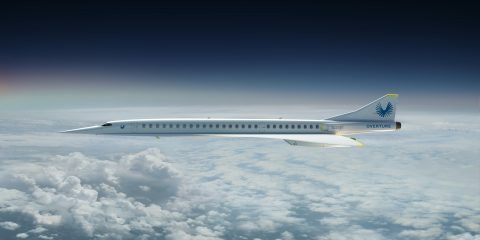 Owners can book up to one year in advance and short notice. The initial choice of owning 25, 33 or 50 percent of your yacht usually depends on how flexible the individual owner can be with their time. 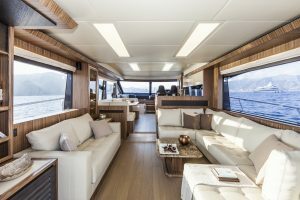 Half ownership provides you more time on board, but also offers a higher planning flexibility and the consecutive weeks you can spend on board in the main seasons. 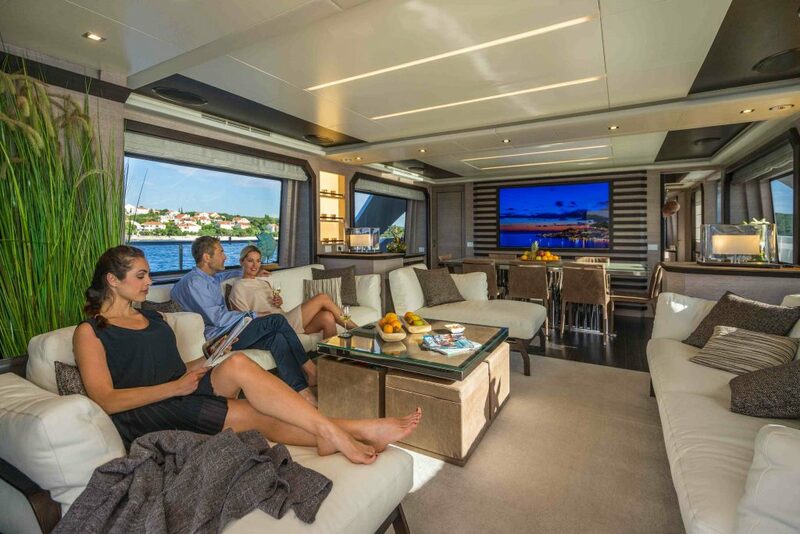 Owning 100% of your yacht means you will have a considerable initial investment. Also, owning 100% of your yacht means you will be responsible for the often-underestimated annual running costs for maintenance, crew, mooring fees, insurance, storage, and the overall yacht management. All these components are essential to keep your yacht in top shape all year round. 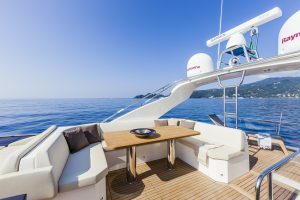 With co-ownership, you can reap all the benefits of owning a yacht at only a fraction of these costs. This way you only pay for the actual use of your yacht. SeaNet has aligned itself with the foremost yacht builders in the industry, which include Absolute, Benetti, and VanDutch Yachts to deliver an exceptional yacht ownership experience. 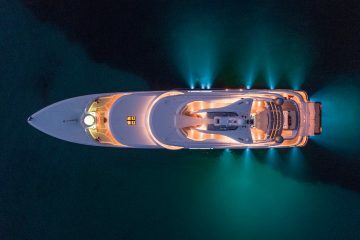 In addition, SeaNet’s premier partnerships with Absolute, Benetti, and VanDutch provide you global access to a fleet of yachts that are unrivaled in style, performance, and luxury. 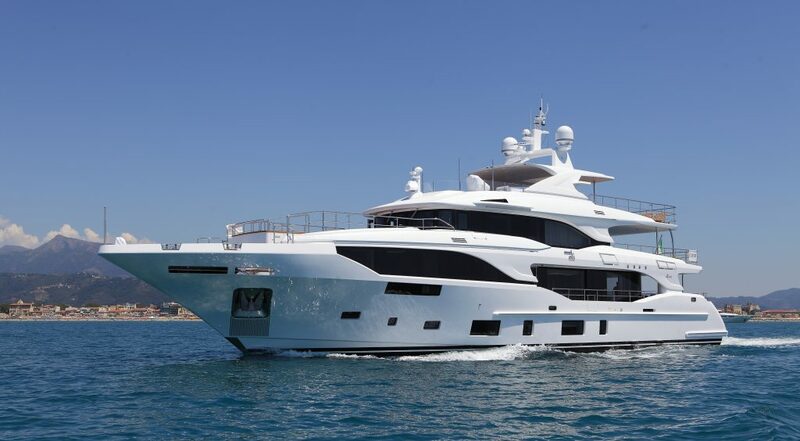 SeaNet currently offers the unique opportunity of co-owning a Benetti Mediterraneo 116, Absolute 60 Fly, or VanDutch 55, along with the complete range of models offered by each respective manufacturer. 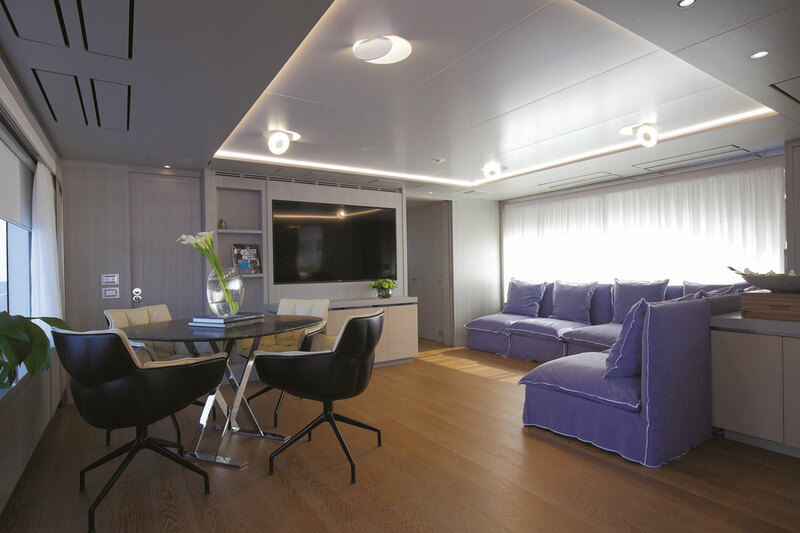 The storied heritage of Benetti Yachts exemplifies iconic yacht design. 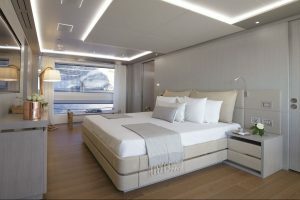 Founded in 1873, Benetti is the oldest Italian builder of luxury motor-yachts. 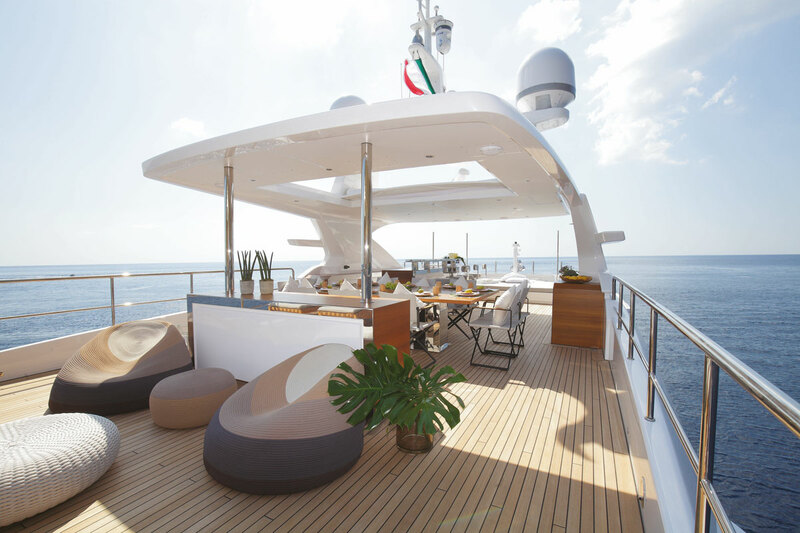 With over 350 yachts built, each Benetti yacht exudes timeless Italian styling and excellence in construction. The newly introduced Benetti Mediterraneo 116’ is no exception. 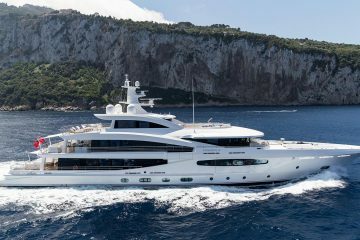 The Mediterraneo 116’ is the newest member of the prestigious fleet of Benetti Class Displacement yachts, which range from 95’ to 140’, and successfully signifies a new era of Italian excellence. From the sleek, modernized exterior to the spacious, luxurious interior, the Benetti Mediterraneo 116’ is a true testament to Benetti’s pursuit of excellence. 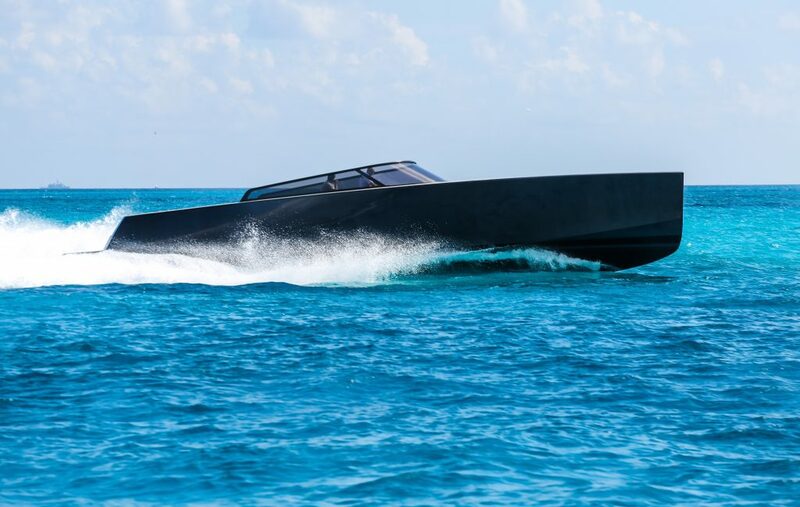 Founded in 2002, Absolute is a family owned company that has cemented its position around the globe as a premier powerboat manufacturer. 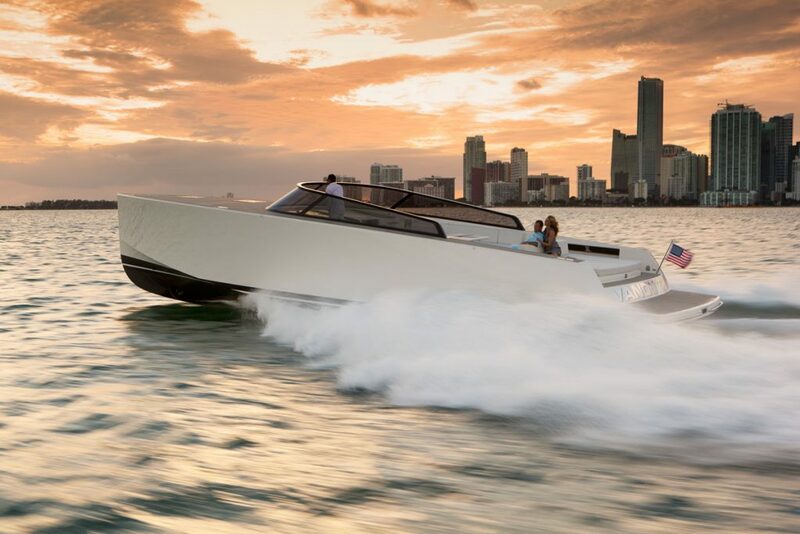 Absolute’s founders have over 40 years of boat building experience and are considered amongst Italy’s pioneers of the modern powerboat manufacturing era. Built in their state of the art facility outside of Piacenza, Italy, Absolute’s diverse lineup of yachts range from 40 to 73 feet and are built on the principles of investment, construction, worldwide serviceability, efficiency, performance, and Italian design. Absolute’s dedication to these principles has led them to be recognized by industry experts in the areas of exterior design, interior layout, and innovation. 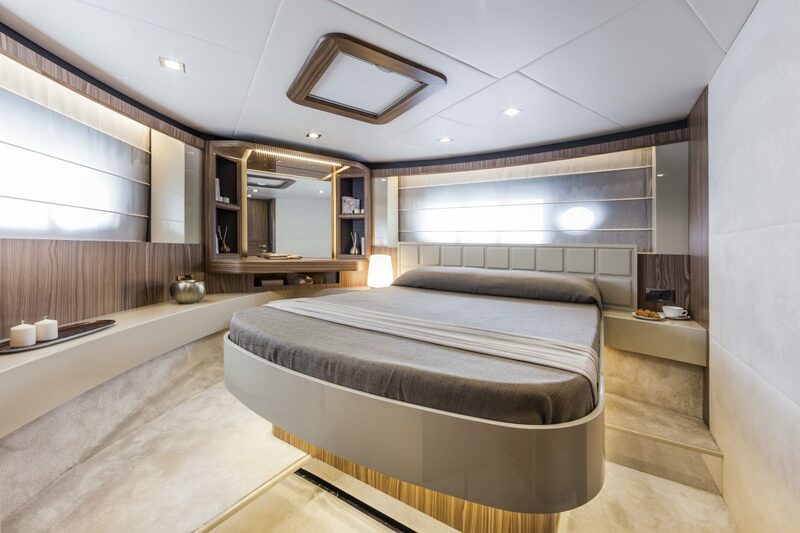 The Absolute 60 Fly’s striking exterior design, spacious 3 stateroom layout (plus crew cabin), and innovative features cause it to stand out among competitors. 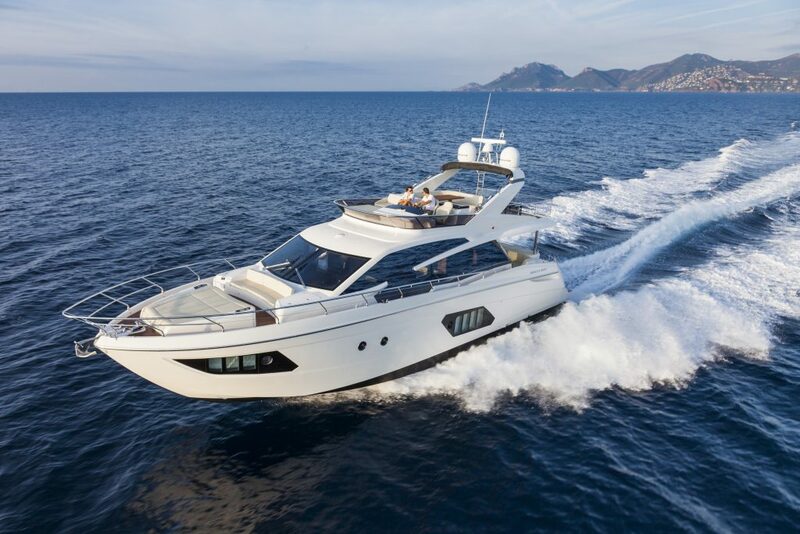 The Absolute 60 Fly is the proper example of Absolute’s mission of solidifying the perfect marriage of Italian yacht design and functionality. Established in 2008, VanDutch Yachts have quickly become the most sought-after luxury yachts for discerning and passionate yachting enthusiasts. The award-winning Dutch yacht brand produces luxury yachts that range from 30’ to 75’ and make the ultimate statement of exclusivity. 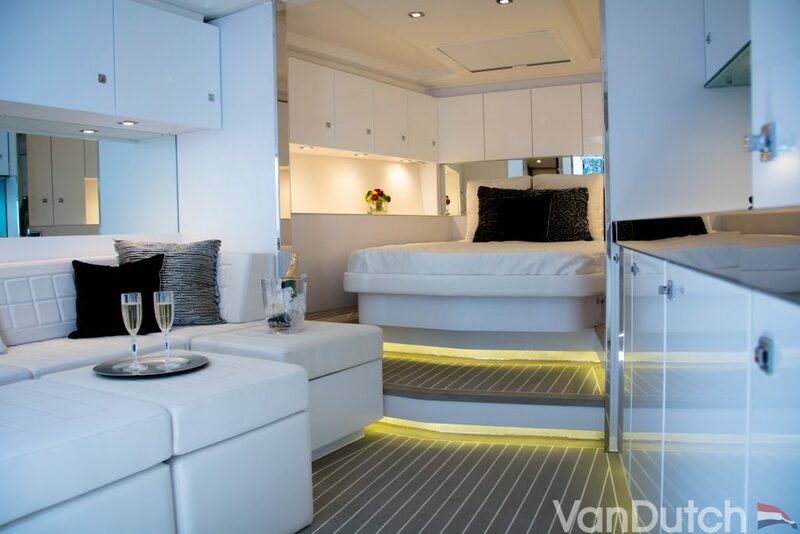 Designed by the highly decorated Frank Mulder, each VanDutch model showcases a signature sleek silhouette that personifies style and leaves a lasting impression. Purchasing a co-ownership interest in a yacht is a serious, yet rewarding decision. We invite you to explore our website and available programs to learn more about our innovative yacht ownership solutions and the benefits of being a SeaNet owner.